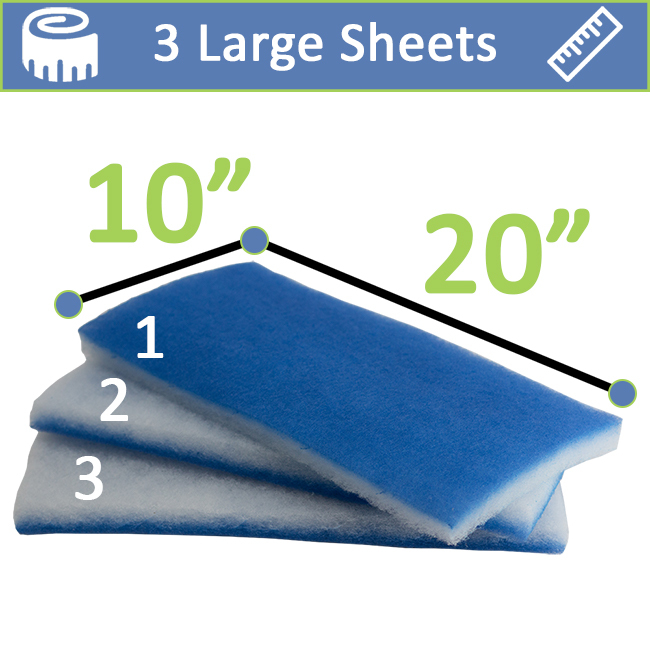 WORLD'S BEST FILTER FLOSS: An inTank secret, super high quality double-bonded poly pad unlike any other on the market. This Filter Floss catches detritus yet allows for the maximum amount of flow. Thicker than other similar poly filters available so you use less. No more doubling or tripling up, use one cut square on top of your inTank Media Basket, or inside your sump, hang on back filter, canister filter, pond, terrarium or other filter. The Value Pack includes a very generous amount that will last a long time with normal use. Easily cut to fit with a household scissors. What side should water hit first? The white side. 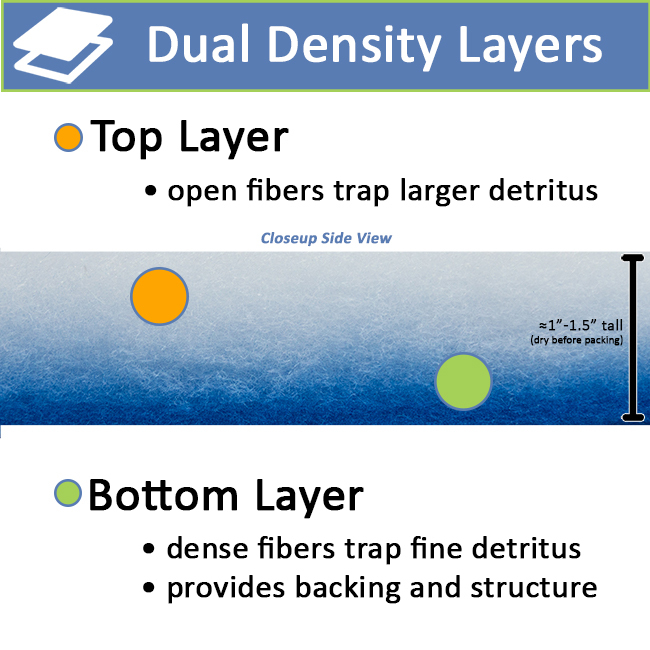 The blue side is more dense and is the backing and structure to our Filter Floss. How do I cut to size? A household scissors will cut our Filter Floss with ease to fit your filter application and size. What size or types of filters does this work with? Literally thousands. It is an inexpensive upgrade to the stock filter cartridges or locations. It can fit but not limed to: media baskets and racks, sumps, hang on back, canister, in-tank, and external filters. Each pad is 20"x10" and can be cut to fit your specific location. I've tried other brands of filter floss and they just don't work as well as the InTank media. Other brands clog very quickly, break down, and don't hold the detritus theyre meant to. You get what you pay for and that applies to things like Filter Floss. This is, hands down, the greatest filter floss on earth. 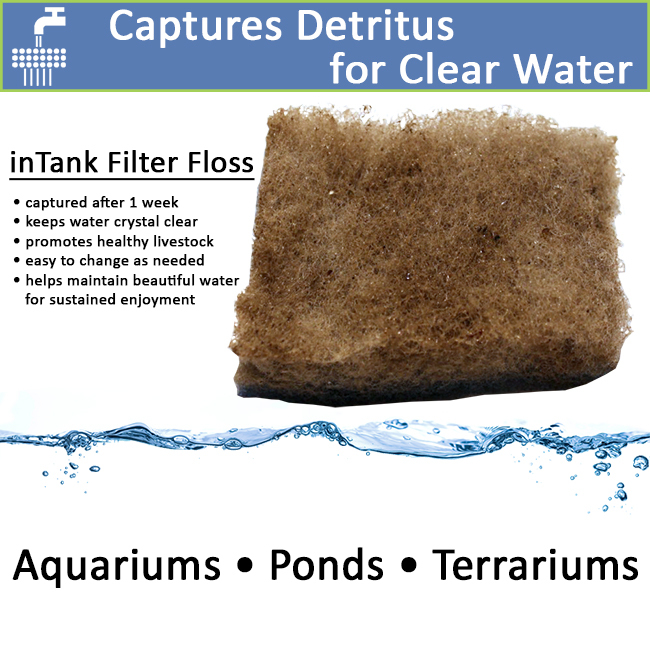 It serves as the best floss I’ve ever used in the aquarium, as well as a terrific filter material for my outside skimmer line. 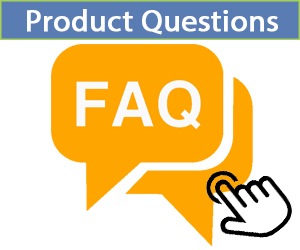 It can be used as an efficient packaging material for fragile things being shipped, a great “mummy wrap” for my children that never falls apart when I blast them with super soakers, and even an okay tumbling mat material for my daughter’s cheerleading practice. I like to hand it out to homeless panhandlers in Dayton, and the feedback has been terrific ranging from makeshift blankets and coats, to a comfortable alternative to shoes. 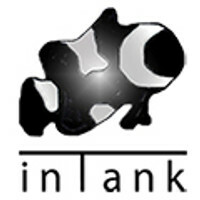 Thank you, InTank, for your commitment to manufacturing what is - no joke - the best filter floss I have ever tried. Great product! I have filter Floss for years now! Cuts easily. Traps all kinds of floaters! excellent product from a great company. Absolutely The Best Filter Floss on the Market !!! Over the years I have purchased various types and brands of Filter Floss. Finally, a company got it right. No 1/4 inch garbage like so many others. 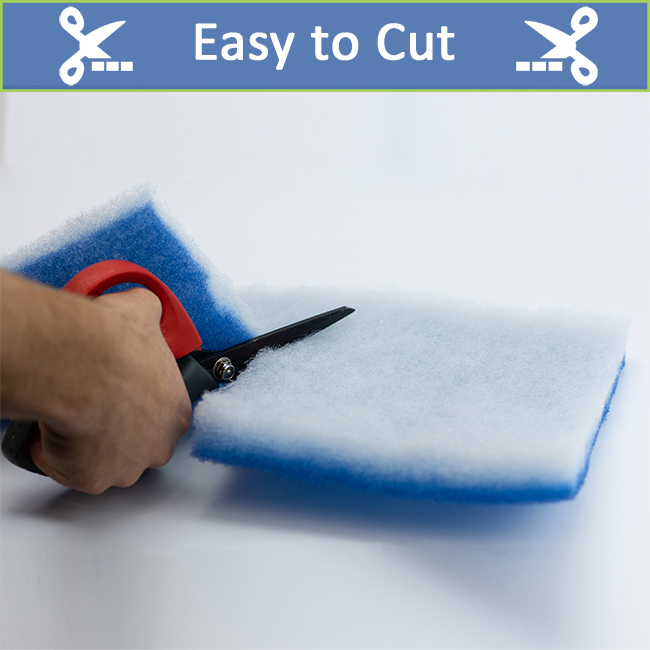 This is a two-layer, relatively thick floss-foam product that is big enough to cut for most aquarium applications.